Excel Password Recovery Key recovers passwords for MS Excel files (.xls). Excel Key works with all versions of MS Excel and provides recovery for all types of passwords including instant recovery of workbook and worksheet passwords. Convert XML files to Excel. 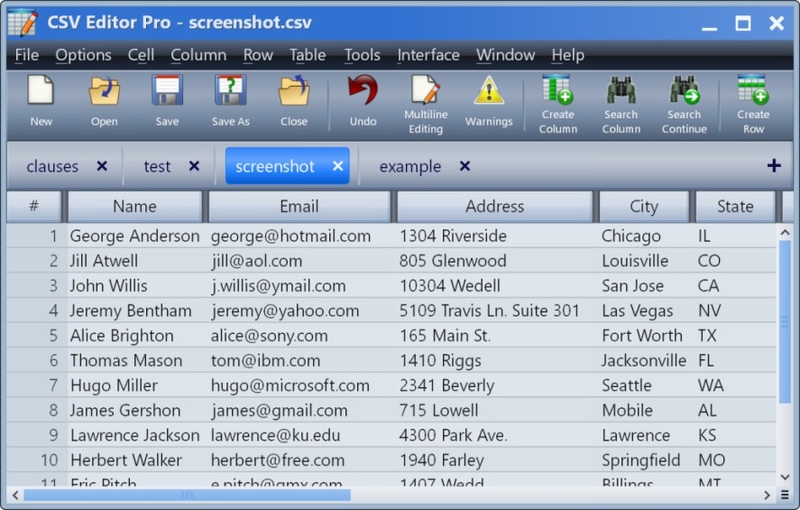 Simply browse to the XML file and send the contents to a blank Excel workbook. You must have Excel installed on your machine.